What a fantastic investment opportunity. 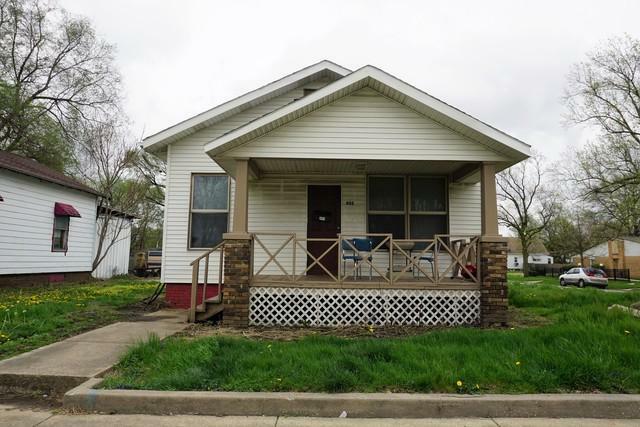 This solid 1 story home sits on a corner lot with a full basement for loads of storage. 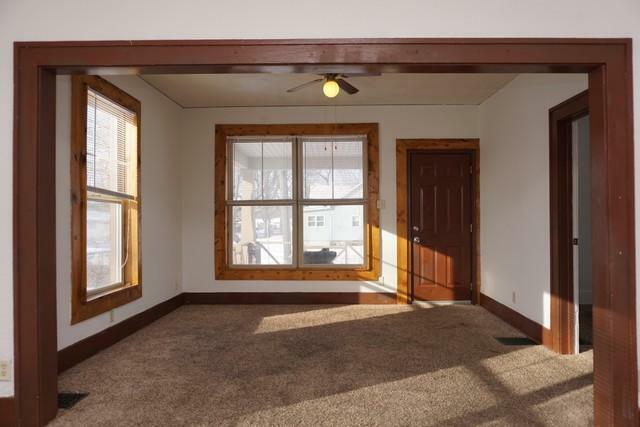 The front porch leads you into the spacious living and dining rooms. Updated kitchen is equipped with a stove and refrigerator. 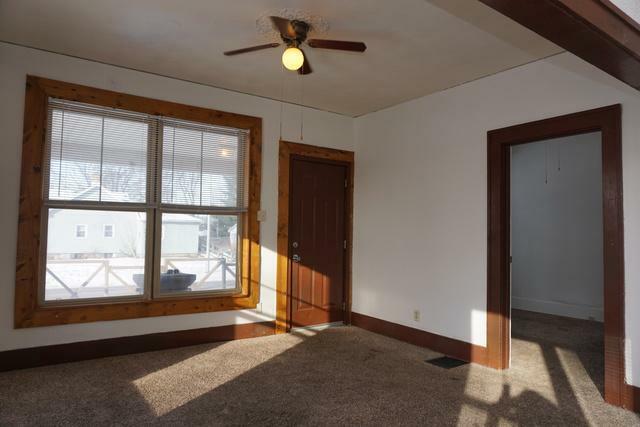 Both bedrooms have ceiling fans. Rented through December 2019. 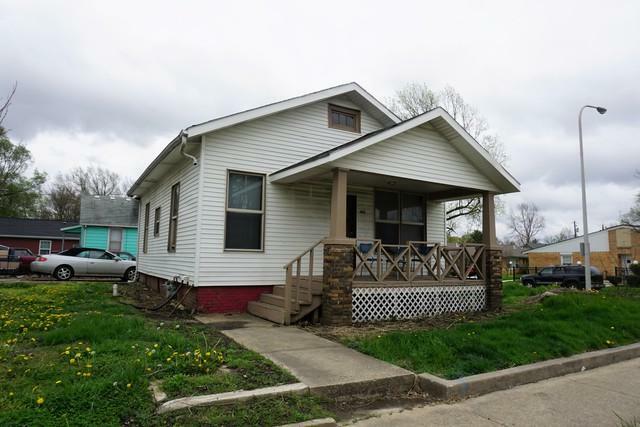 This home needs to be added to your portfolio. Call today. Owner is a licensed real estate broker.